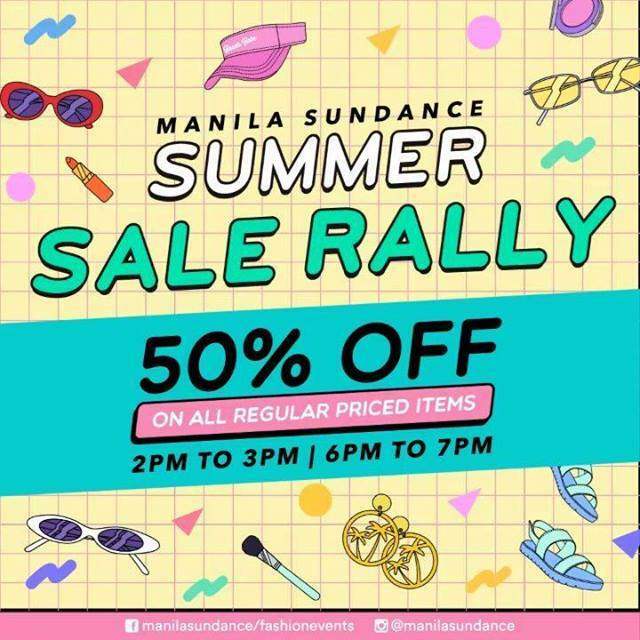 Sizzle all summer long in the trendy must-haves at the Manila Sundance Summer Sale Rally. Summer can’t get any brighter and sunnier with a heat wave of discounts, promo and surprises at our ultimate shopping paradise. Manila Sundance Fashion Events is bringing you its first leg of Summer Flair Series this week. Freebies, loot bags, and irresistible deals await trend-savvy shopaholics at the Manila Sundance Summer Sale Rally. Enjoy up to 50% OFF on ALL regular-priced items from participating merchants from March 23-25, 2018 during the promo duration. Fill your wardrobe with cutting edge dresses, tops, jeans, denim and other season’s essentials to keep you ahead of the curve. Flaunt your summer style with sparkling accessories and other trendy kikay needs that won’t hurt your wallet. 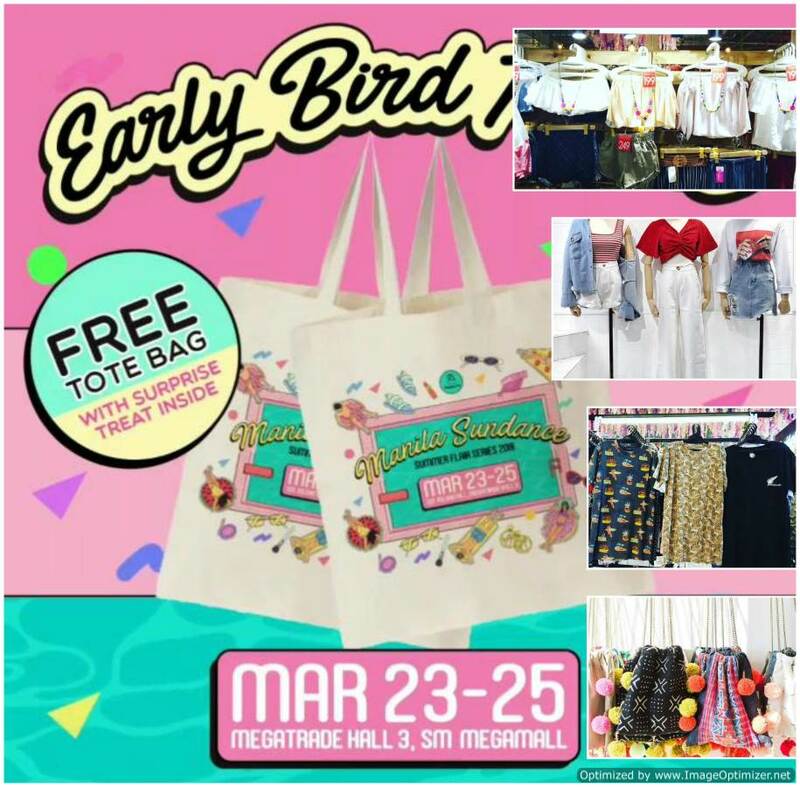 Early birds get a Free Tote Bag with freebies and surprises will be given to first 75 guests. So slay the summer season by spreading the word and tagging your shopping besties! The doors will open at 11:00 AM at SM Megamall Megatrade Hall 3. 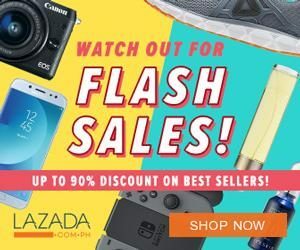 In case you missed, SM HOME is also having a Warehouse Sale at Megatrade Halls 1 and 2. If you are still looking to transform your home on a budget, check out the event by clicking HERE.